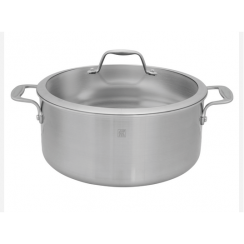 The Crestware 8QT Sauce Pan evenly heats the pan to create the perfect sauce! It is made of a heavy gauge aluminum, and a grip insulated handle to keep it from getting hot. 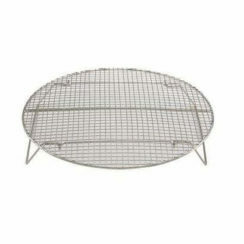 Don’t forget the 8QT Sauce Pan Cover! 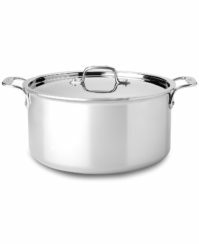 The Crestware 8QT Sauce Pan is made of a heavy gauge aluminum, which is great for even heat distribution. 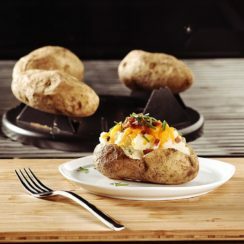 High heat conductivity makes aluminum the top cookware when it comes to fast, even cooking and energy efficiency. Aluminum is also very affordable, which makes it a popular choice with consumers and chefs alike. 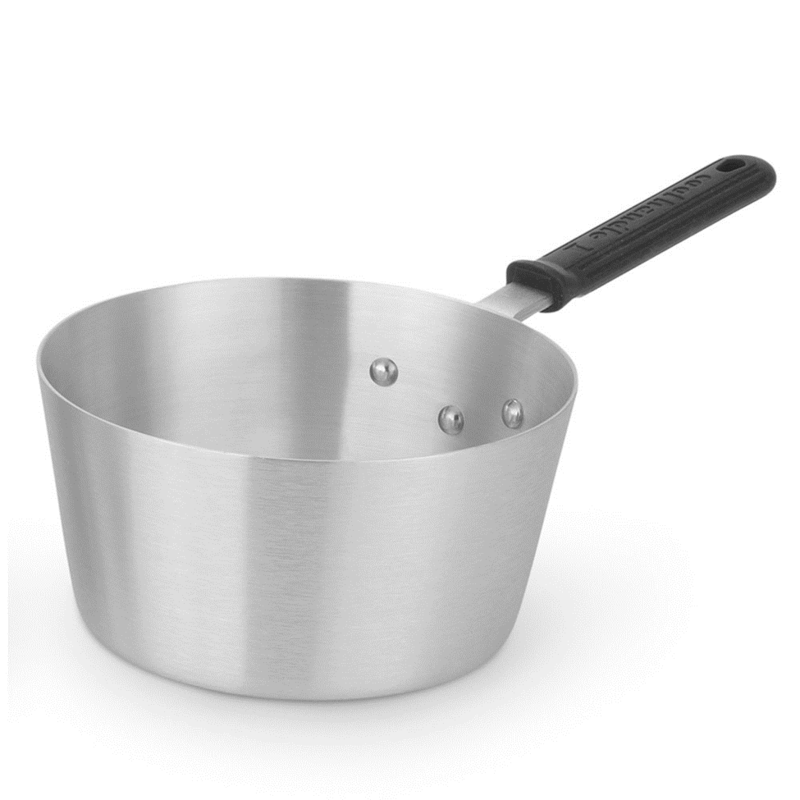 It is 8QT and has a covered handle, so you won’t burn your hand when you go to touch it, or pick up your sauce pan. 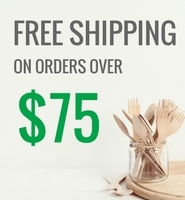 You will be creating the perfect sauces in no time! 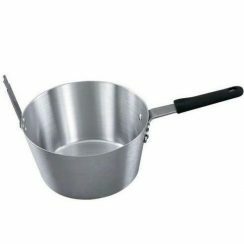 If you would like the cover for this sauce pan, click here.